Coach Mohler teaches seminar at Aces Jiu-Jitsu in Austin Texas. 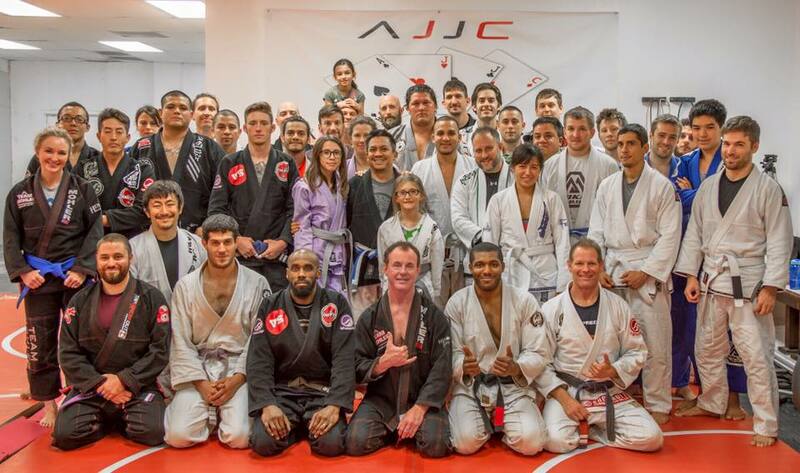 Coach Allen Mohler teaches Brazilian Jiu-Jitsu seminar at Aces Jiu-Jitsu Club in Austin Texas. Copyright 2015 Team Mohler. All Rights Reserved.